Milani cosmetics is known for their affordable and fabulous cruelty-free makeup products. You can find Milani makeup at most drugstores like Wal-mart, Ulta, Target, CVS, Walgreens. Milani Cosmetics offers some vegan products but not all of Milani cosmetics are vegan as some do contain beeswax, carmine, lanolin or other animal-derived ingredients. For a list of Milani vegan options, find it below. Below is a list of Milani cosmetics that are vegan according to their website. 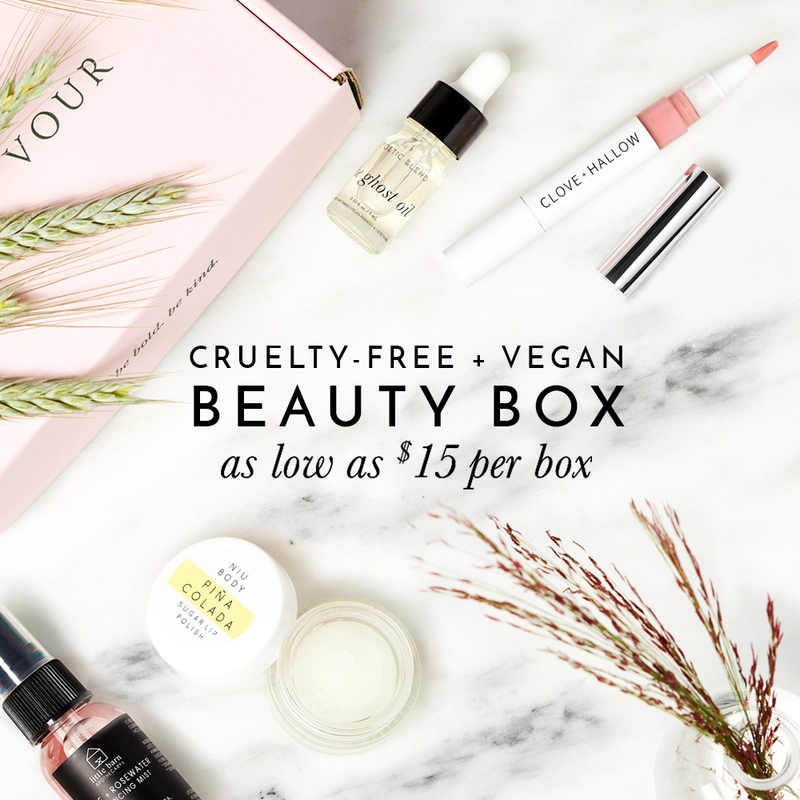 Use this list to help you shop in-stores or online to figure out which products are vegan and don’t contain any animal derived ingredients. Not all of Milani cosmetics are vegan, a handful of their products do contain ingredients derived from animal origin. Below is a list of some of the products that are not considered vegan and should be avoided if you follow a vegan lifestyle.